We all need to clean and care for our glasses. With all new glasses we provide a microfibre cloth which we recommend you use on your lenses. Ours can be washed regularly in your washing machine (no fabric conditioner) to prevent and dust and other particles accumulating on the cloth. 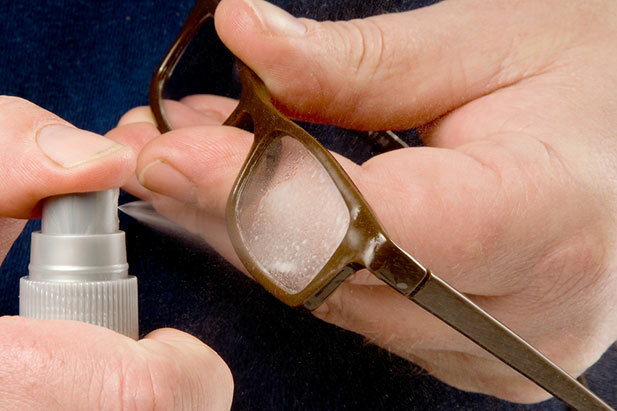 The best way to clean your lenses is to use our own special cleaning spray. This cuts through fingerprints and grime on lenses without damaging your lenses. It is worth knowing that tissues and soap products such as washing up liquid with strip your lenses of their coatings and scratch the lenses permanently. 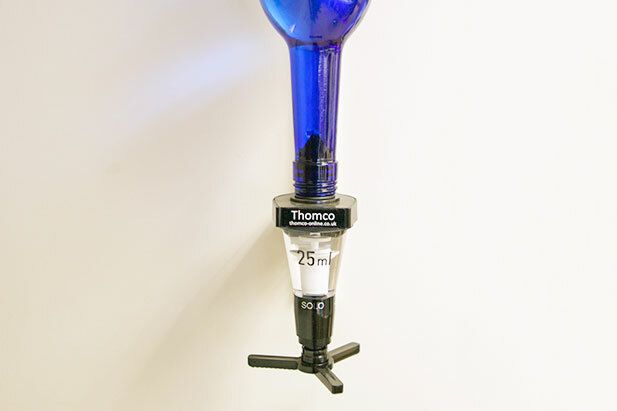 Once you have bought your cleaning spray, keep the bottle and come in for regular refills. This saves you over half the cost and saves the environment from more unnecessary plastics.